Defra will review its 25-year bovine TB strategy to consider what additional actions might be needed to get on top of the disease and when they might be deployed. The 25 year strategy, launched in 2014, outlined a range of interventions to fight bTB including tighter cattle movement controls and removal of infected cattle from herds, improved diagnostic tests, enhanced biosecurity measures, the culling of badgers in areas where disease is rife, vaccination of badgers and work to develop a viable vaccine for use in cattle. 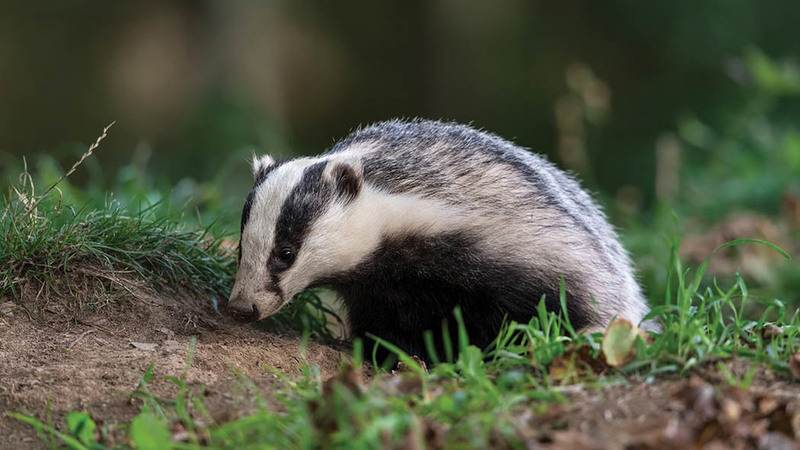 So far, the principal elements deployed in the first phase of the strategy have been cattle movement controls, the removal of infected cattle from herds and the badger cull which covered more than 20 different areas in 2017. 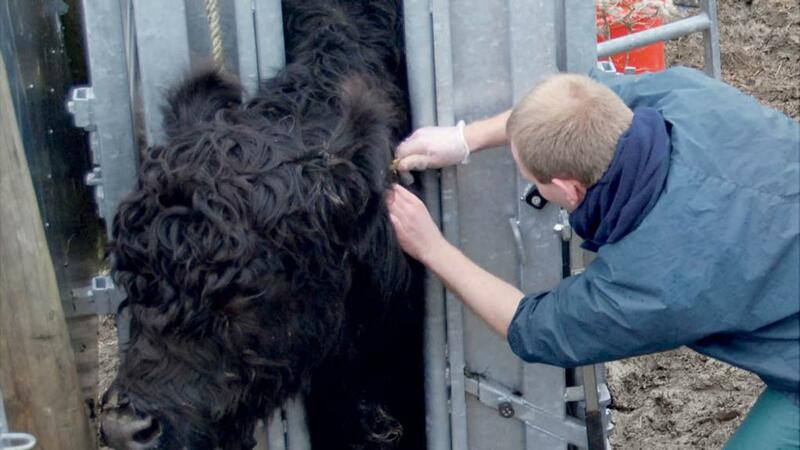 Environment Secretary Michael Gove and Farming Minister George Eustice said they wanted to ensure other elements of the strategy, such as cattle vaccination or developing genetic resistance, were ready to be deployed in the next phase of the strategy in order to ensure the Government maintains progress towards its target of becoming officially TB free by 2038. Defra stressed the review, to be chaired by Sir Charles Godfray, a population biologist and Fellow of the Royal Society, was not a review of badger culling. Mr Eustice said: "Bovine TB is a slow moving, insidious disease which presents many challenges. It is difficult to detect, can be harboured in the wildlife population and no vaccine is fully effective. "Now is a good time to review progress to date and identify steps we could take now to accelerate some of the elements of our 25 year strategy that might be deployed in later phases. Since 2001, more than 650,000 cattle have been slaughtered, costing the industry and taxpayers more than £500 million. Since 2013, more than 34,000 badgers have been removed in an attempt to stem the disease spread. The review is due to end in September 2018. The findings will be submitted to Defra Ministers for consideration and a final report published in due course. Who is Prof Sir Charles Godfray? Charles Godfray is a population biologist with broad interests in the environmental sciences and has published in fundamental and applied areas of ecology, evolution and epidemiology. Sir Charles was asked to lead a panel of experts in a review of the Randomised Badger Culling Trial (RBCT) in 2013. The report recommended Defra’s bovine TB policy be developed on the assumption that badgers were a significant wildlife reservoir for the disease, but also acknowledged that the RBCT may not settle once and for all the question of badger involvement in bovine TB transmission. He chaired the Lead Expert Group of the UK Government’s Foresight Project on the Future of Food and Farming and is a member of the Strategy Advisory Board of the UK Global Food Security Programme and the Steering Group of the UK Government Green Food Project. He is also a member of the writing team for the UN’s Committee on World Food Security, High Level Panel of Experts report on Climate Change and Food Security. His research interests include the global food system, population and community ecology, evolutionary biology. Sir Charles took up the post of director of the Oxford Martin School earlier this month.